Behind the "Paul is dead" conspiracy theory that the "real" Paul McCartney of the Beatles secretly died in a car accident in 1966. Play the record backward. That’s all you have to do for verification. 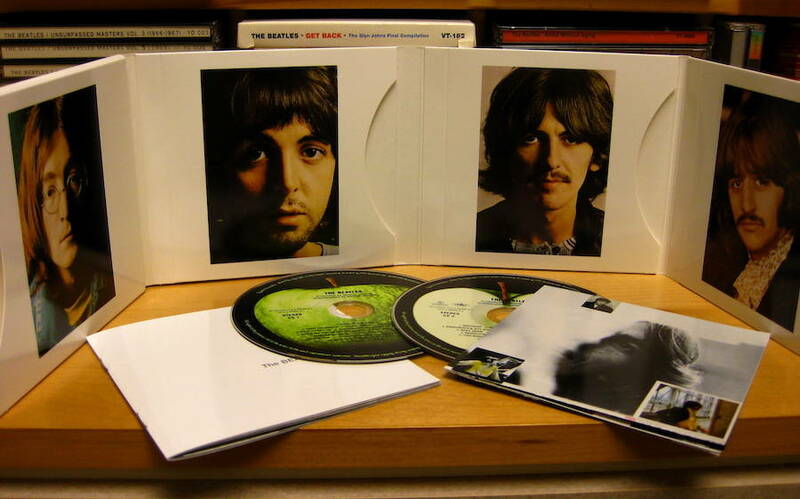 Paul is Dead. Modern folklore tales are so popular because they typically involve the kind of mysterious, intriguing narrative people crave. And since the Beatles are, well, the Beatles, it makes sense that one of the most popular and enduring of these legends has to do with Paul McCartney. “Paul is dead” is to conspiracies as, let’s say, the Beatles are to rock music. It is the Beatles of conspiracy theories if you will. So what is the “Paul is dead” conspiracy theory and how did this story get started? 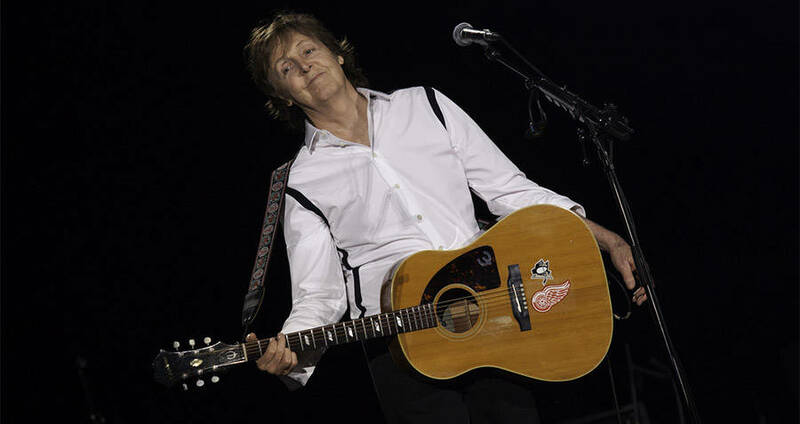 It goes like this: in 1966 Paul McCartney was in a fatal car crash. But the band must go on, so the remaining members of the Beatles covered up his death by hiring a replacement. Still, known for their witticism and being the torture-riddled artists they were, the group hid secret messages and clues in their music alluding to the truth: Paul is dead. Going back to the origin of the “Paul is dead” conspiracy, there was no reported car crash in 1966. It’s true that in 1967 there was an accident involving Paul McCartney’s Mini Cooper. The driver, however, was not killed. The driver also wasn’t Paul, who wasn’t even in the car at all. Rumors that Paul was dead began to pop up and were quickly refuted in the Beatles Book Monthly magazine. That was that. This all culminated in a call on on Oct. 12, 1969, from Tom Zarski, a student at Michigan University, to Detroit radio host Russ Gibb. Zarski wanted to discuss the stories about Paul being dead. Gibb was dismissive of the rumors at first, but Zarski insisted Gibb play “Revolution 9” backward on air. So he did. That’s when everyone who was tuning into WKNR-FM heard, “Turn me on, dead man… Turn me on, dead man.” The radio station’s phones rang off the hook. It propelled the underground story to national levels. In the following weeks, a slew of other clues and secret messages were being discussed. “Strawberry Fields Forever” backward contained the message, “I buried Paul.” The Abbey Road album cover was a symbolic funeral procession, and Paul McCartney’s bare feet indicated his role as the corpse. In November of 1969, immediately following the peak of the rumor’s popularity, Beatles albums saw a substantial increase in sales (In case the fab four needed help selling records). Two albums, Sgt. 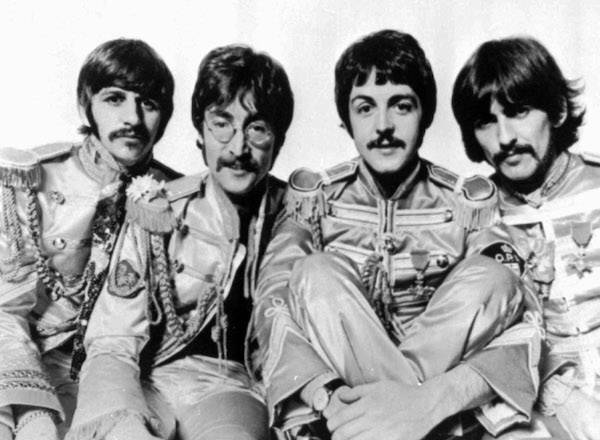 Pepper’s Lonely Hearts Club Band and Magical Mystery Tour, re-entered the Billboard chart after being off it for nine months. To clear the air, Paul did an interview with Life magazine in an attempt to squash “Paul is dead” conspiracy. In the article, Paul said, “Perhaps the rumor started because I haven’t been much in the press lately.” You know you’re mega famous when a plausible conclusion for not being heavily featured in the press is death. The theory lost traction after the Life interview but was in no way dismantled. It has continued to crop up in different ways throughout the years. As recently as 2009 the Italian version of Wired magazine printed an article featuring a study done by two forensic scientists who used computer technology to compare the measurements of McCartney’s skull before and after the car accident. Ironically, the pair took on the project so that they could quickly prove, using scientific evidence, that “Paul is dead” was a lie. What they claimed to shockingly discover instead was that the point where the nose detached from the face was different in both skulls, the position of the ears was different in a way that couldn’t be explained by surgery, and the shape of the palate was dissimilar. Apparently old death rumors die hard. To this day there are still sites and threads and videos dedicated to this legend. Which Of These 9 Presidents Would You Want To Party With?